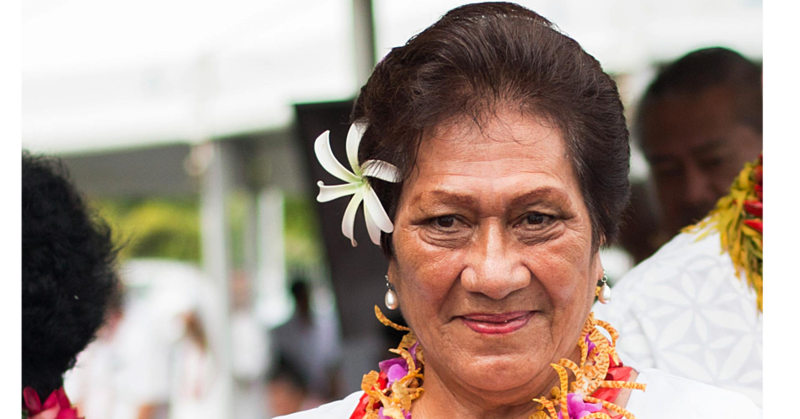 The search of who’s going to be the next Miss Samoa is now down to the wire. And on Friday night, we will find out who will also drive away with the shiny, blue Ford Fiesta from Ford Hyundai Samoa. 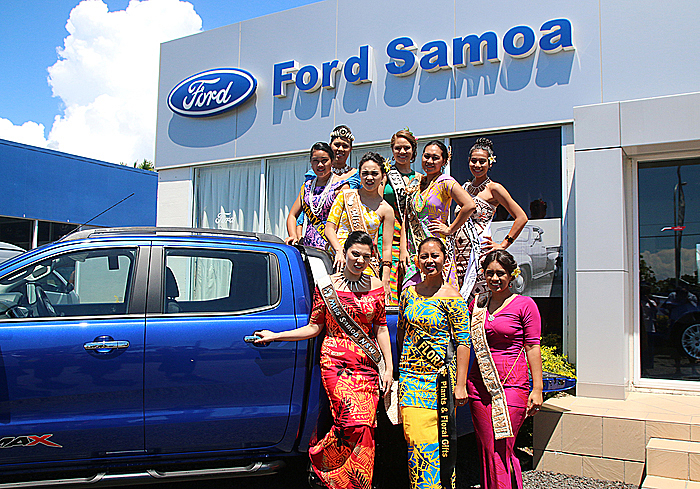 This is the third and last year of Ford Samoa’s contract to provide a vehicle for whoever wins the Miss Samoa Pageant. This sponsorship started in the year 2014 and the contract was a three year contract. 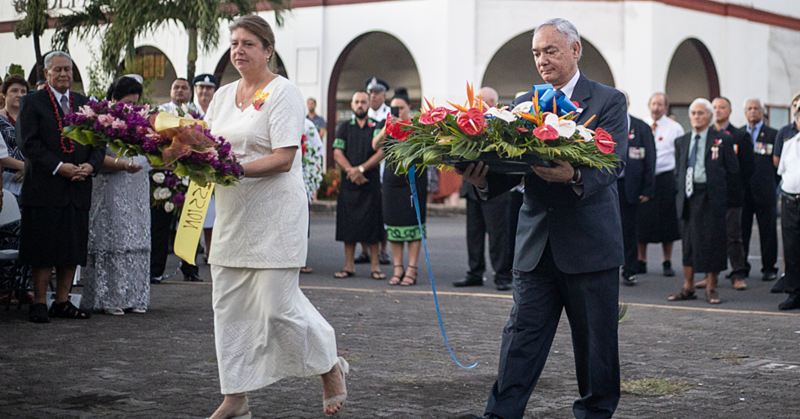 Yesterday, the eight contestants together with the current Miss Samoa visited Ford Samoa yesterday for the official handover of the car keys to the Miss Samoa organizing committee. At the handover, Miss Samoa 2015-2016, Arianna Taufao spoke briefly to express her gratitude. Simon Fruean, the Country Manager for Ford Hyundai Samoa says this service is offered out of pure love and heart. “The Miss Samoa Pageant is the highlight of the Teuila Festival and we wanted to contribute to the event and lend a hand to help make things easy for whoever is crowned as Miss Samoa.